With creating a culture of learning and support students to develop their knowledge, learning and skills by engaging in professionally relevant programs of study, till date more than 7000 students had been taught from this department. Beginning with a modest strength of three members in the department, now it has grown in strength of having 20 faculty members in which 8 faculty members are PhDs, and 6 are pursuing their PhD programs. Since very first year of engineering we are providing excellent infrastructure like using smart board studies presentation mode of the topic, state –of –the-art laboratories for the academic development of the students. 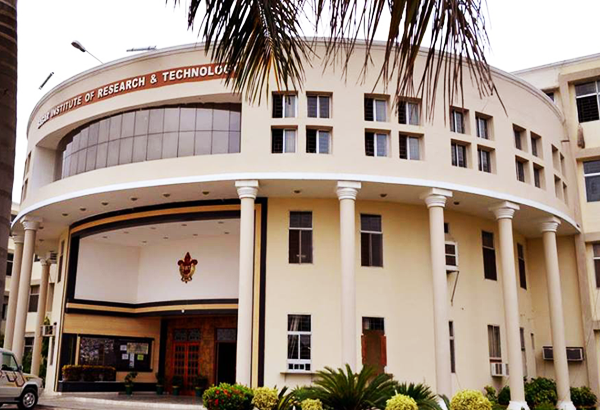 As a part of producing world class engineers, the department is always taking initiatives to make innovative, interdisciplinary, and international career focused education and experimental learning of study matters for advancement of research and become professional who can contribute the over changing global society. As well as to support students as a part of learning community and ensure that all students understand their full potential with the provided opportunity and the area of their study subject matter. 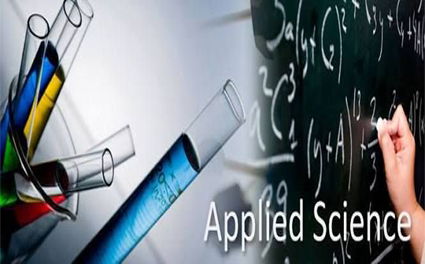 To imbibe the research interest in the area of physics, chemistry and mathematics particularly with respect to interdisciplinary explorations. 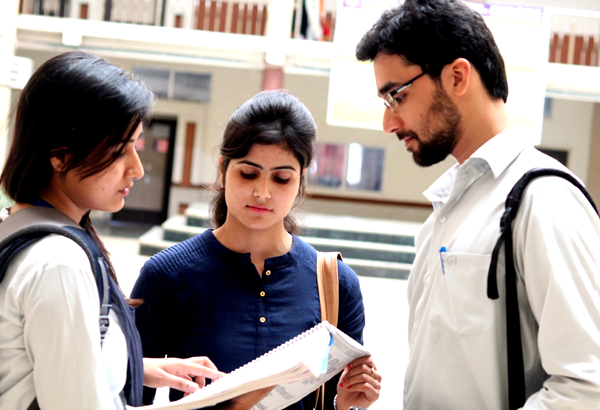 To enhance the experimental learning through the application of theoretical knowledge. To embrace and encourage innovative curriculum, teaching techniques, entrepreneurial activities and international outreach. To promote a student focused environment through personal and professional interactions among faculty and students. To follow the tradition of career focused education and core values of SGI through the integrity of the curriculum and instruction and we instill these values in our students. 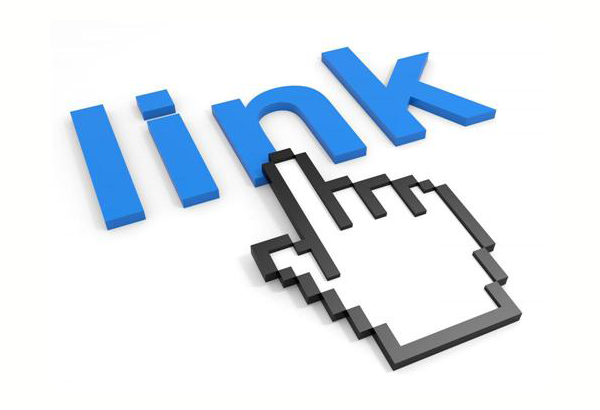 To become responsive according to industry needs and global opportunities through the implementation of practicability. To produce high quality Engineers with strong subject knowledge in core sciences that helps to develop newer technologies of future. Dr Manoj Sharma is working as HOD & Professor–Applied Science in SAGAR INSTITUTE OF RESEARCH TECHNOLGOY, Bhopal, since 2005. He received his Master's Degree (M.Sc.) in Mathematics from Barkatullah University, Bhopal, in 1992 and Doctor of Philosophy (Ph.D.) in Mathematics from Barkatullah University, Bhopal in 2010 under the topic “Application of fuzzy logic in the development of Decision Support System from Car Failure Diagnosis using Artificial Intelligence-based technique”. He has been teaching undergraduate and postgraduate mathematics courses for more than 25 years. He has been associated with various Universities as Research Supervisor.